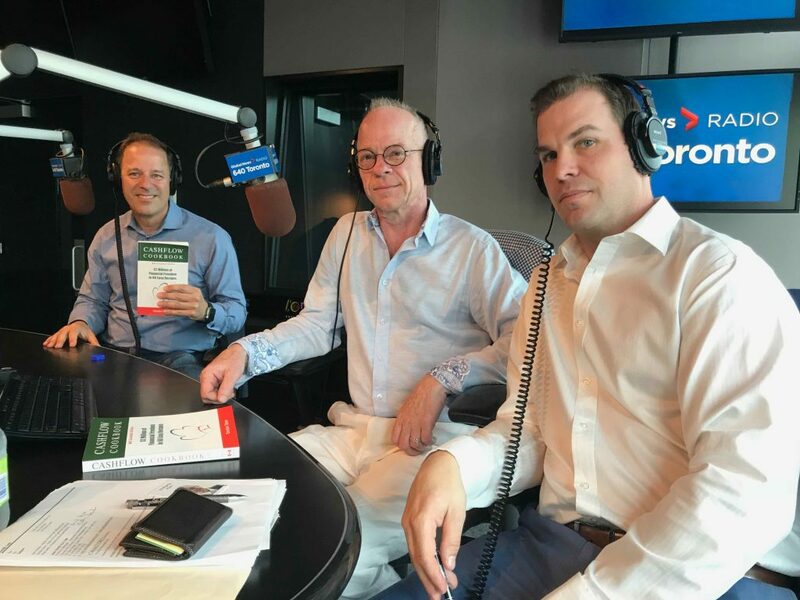 Gordon has spoken about Cashflow Cookbook on a number of radio, TV and podcast shows, including Moolala with Bruce Sellery, Debt Free in 30 with Doug Hoyes, The Wolf of Bay Street with Wolfgang Klein and The Personal Finance Show with Beau Humphries. His examples show that there are numerous, low effort and innovative ways to free up cash for debt reduction or wealth building. Gordon’s style adds fun and energy along with the useful and unique content. For audio samples, please check out the News page. To request Gordon as a guest on your show, please fill out the contact form here, or email media@cashflowcookbook.com.